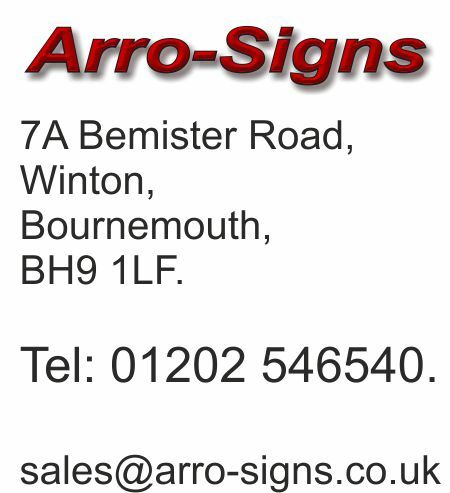 An alternative to using metal letters would be to have 5mm thick silver acrylic letters. 5mm thick silver acrylic letters. 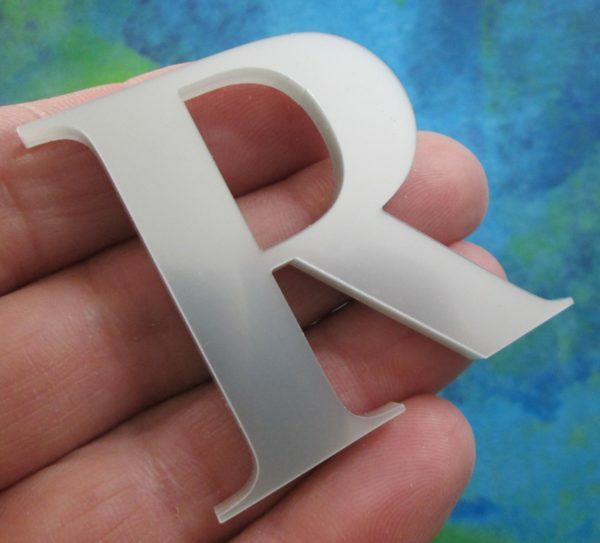 We produced some Small silver acrylic letters for a customer to use as a house name sign. I believe the customer glued the letters onto a hardwood base using epoxy resin.